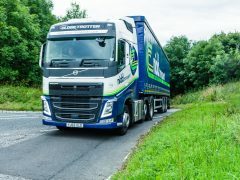 Nidd Transport » Why Choose Nidd? Nidd Transport Limited is a well-established, independent company. 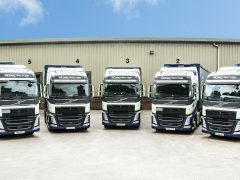 We have built our reputation on providing a highly reliable service to our customer’s, a quality that we regard as crucial in the haulage industry. 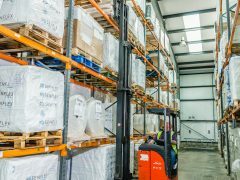 From our purpose built office and warehouse complex in Ripon, North Yorkshire, we have the ability to store, ship and transport cargo, large or small to anywhere in the UK, Europe and beyond. 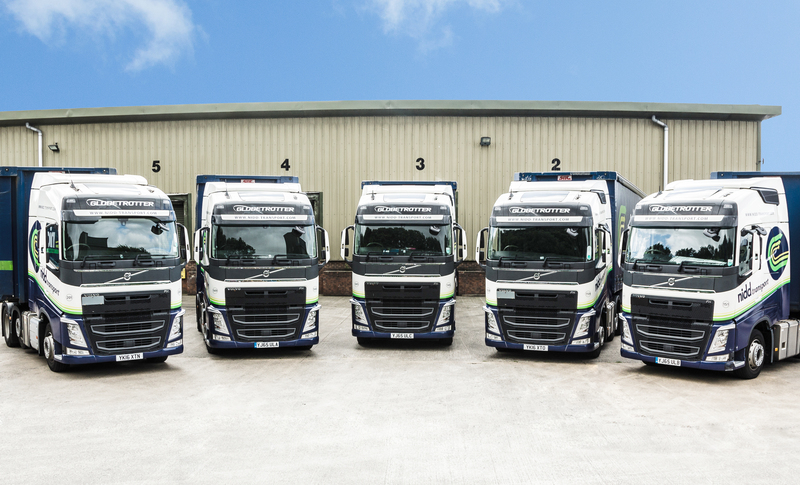 We have a modern fleet of fully equipped vehicles, driven by our team of experienced HGV drivers. 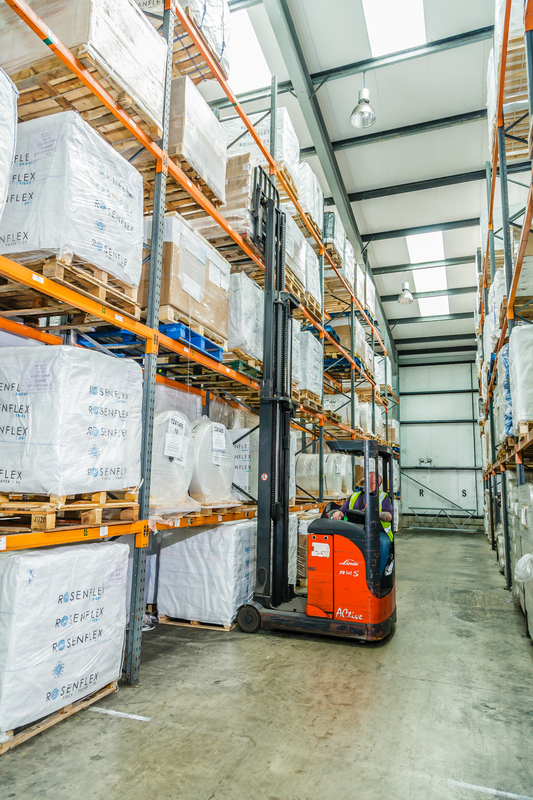 Nidd Transport believes in building long-term partnerships with our customers, enabling us to support their companies by offering on-time deliveries with competitive prices. We take great care in understanding our customer’s requirements and helping them to grow their market share. Our team at Nidd Transport has many years experience of working in the international groupage industry. This means that no matter how large or small the enquiry, we have the team that can meet all of our customer’s needs. We can provide a tailor-made and bespoke service to fulfil any requirement, with a transparent pricing structure. 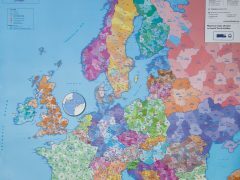 All of our European partners are appointed on a long-term basis. 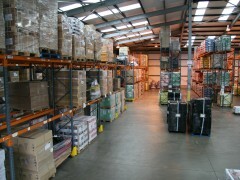 This enables us to build a market leading import and export service with secure and loyal partners. 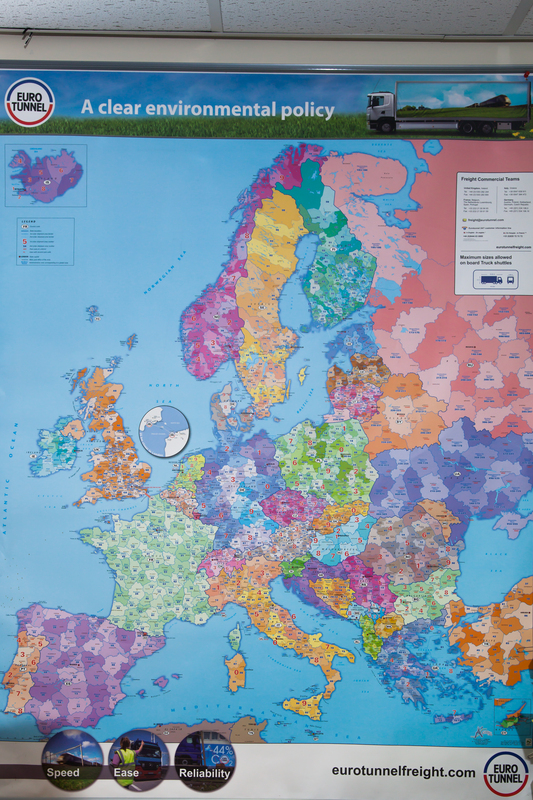 We specialise in ‘Express Deliveries’ into mainland Europe and whether the consignment is one box or a multi pallet delivery, we are able to meet our customer’s delivery deadlines. 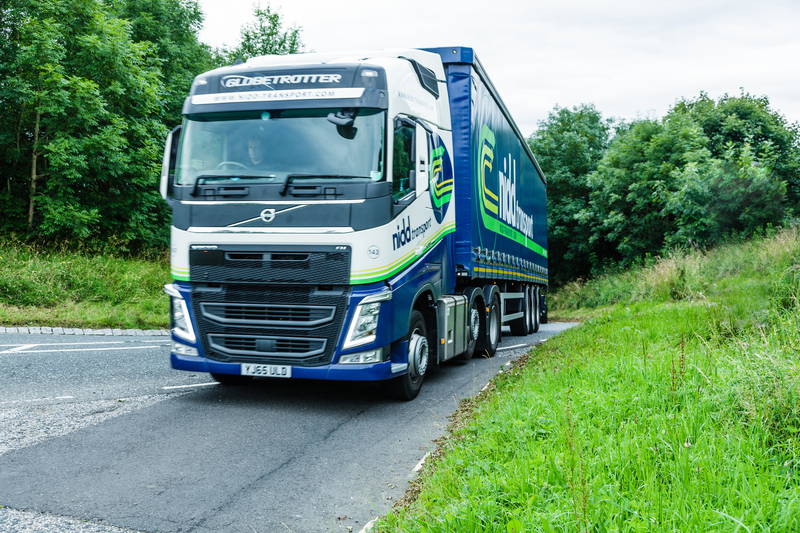 We have made substantial investments into our communications technology so that we can offer the most convenient of services to our customers, who can now book their own consignments directly onto our computerised traffic system. They are also able to access delivery information and download all of their POD’s through our secure online system. 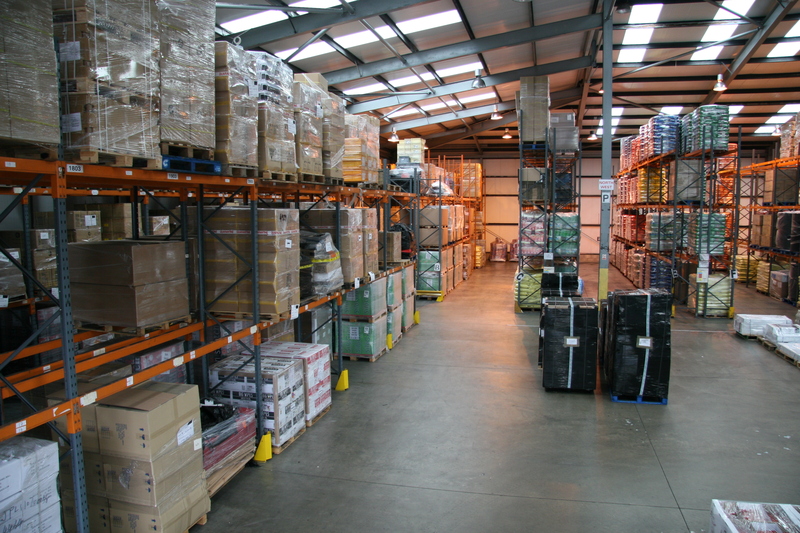 Constantly communicating with clients and staff to find the most energy efficient method of collecting and delivering consignments. Whatever your enquiry, our customer services team will be happy to assist.